I love books that have to do with travel, so I was super excited when I saw this topic. So in no particular order, here are my top ten picks! Great picks! I love the Statistical Probability of Falling in Love, it made it onto mine too. 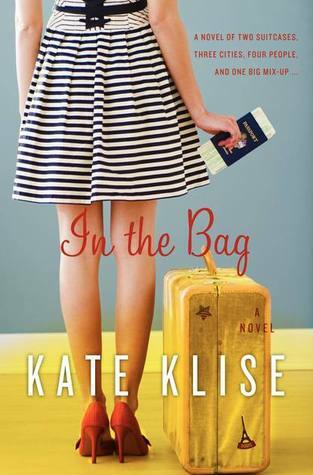 In The Bag sounds really good as well, need to add it to my TBR pile! Here's my TTT post for this week. 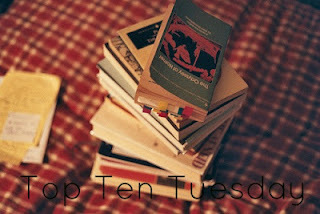 Here's my Top Ten post. Hope you'll stop by! I have Anna on my list, too. I just started the Statistical Probability, but am reading it slowly due to the pile of ARCs I'm trying to get through. 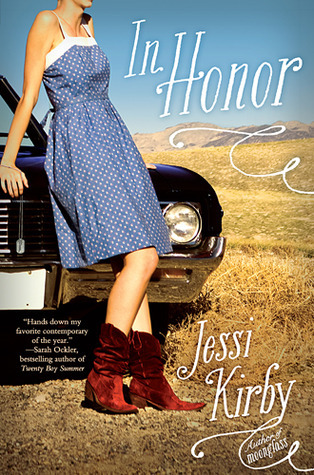 I loved Golden by Jessi Kirby and definitely plan on picking up In Honor sometime. Great list! I need to read Anna and the French Kiss I think! 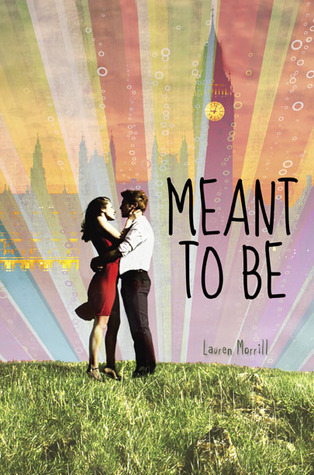 Meant To Be is featuring on a few lists this week too. Great selections! I've read quite a few of these and the rest are on my list of books that I need to read! Yay for fun travel books! I haven't read any of these but I heard good things about "Anna and the French Kiss". Fab list! I think EVERYONE has got Stat Prob on - great book! 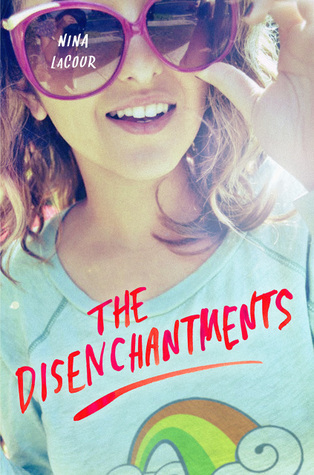 I really do need to read The Disenchantments and In Honor. Check mine out here if you'd like to. Awesome list! I have Two Way Street on my tbr pile and I can't wait to get to it soon. 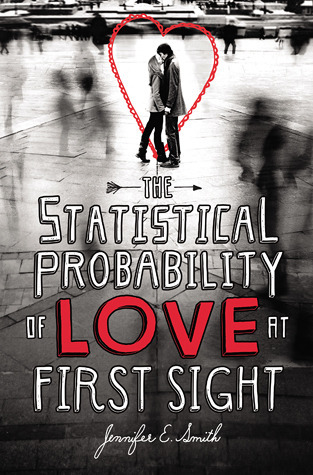 I loved Statistical Probability and Anna and the French Kiss so much! 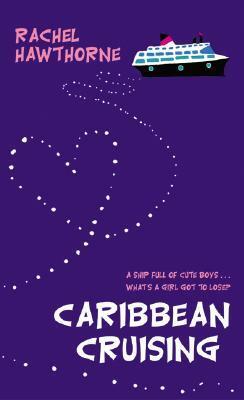 I totally forgot about 13 Little Blue Envelopes and Caribbean Cruising! Shoot. Great list though! Some really great choices here! Ahh, Reunited. The one book I wanted to read last summer but never got to it -so annoying when that happens :) But thanks for the reminder! Maybe I can pick it up this year!